Dr. Daniel Mollicone and Steve Bruneau were interviewed by Mary McKenna, a staff reporter for the Land Line Now radio show, where they discussed how Trucking Fatigue Meter is used in trucking operations to manage driver fatigue. One point of discussion was that Fatigue Meter is not connected to the drivers directly. The only information Fatigue Meter needs to estimate a driver’s fatigue score is their HOS data. Daniel explains that a driver’s fatigue score represents the fatigue level of an average individual who experienced the same exact work schedule history. 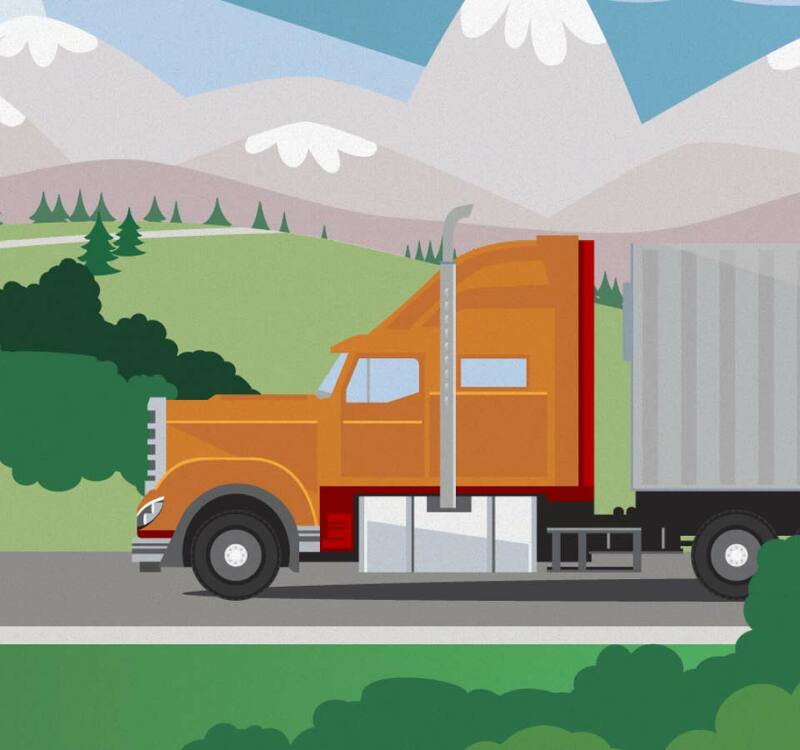 Having a high score doesn’t guarantee that this specific driver is fatigued, what it’s saying is the conditions associated with this driver’s work patterns are associated with elevated fatigue risk. And with fatigue scores updating every 15 minutes, fleet managers have a continuous, near real-time fatigue assessment of every driver in their fleet throughout the 24/7 operation. In a follow-up interview later in the episode, Dr. Ronald Knipling offered his commentary about the Fatigue Meter technology which reflected a lot of common misperceptions that many fleets initially have. We’re updating our FAQ’s on our website to address some of them. Meanwhile, please contact Pulsar directly at info@pulsarinformatics.com to setup a discussion and demonstration to answer any questions that you may have and learn about how we can help your fleet.